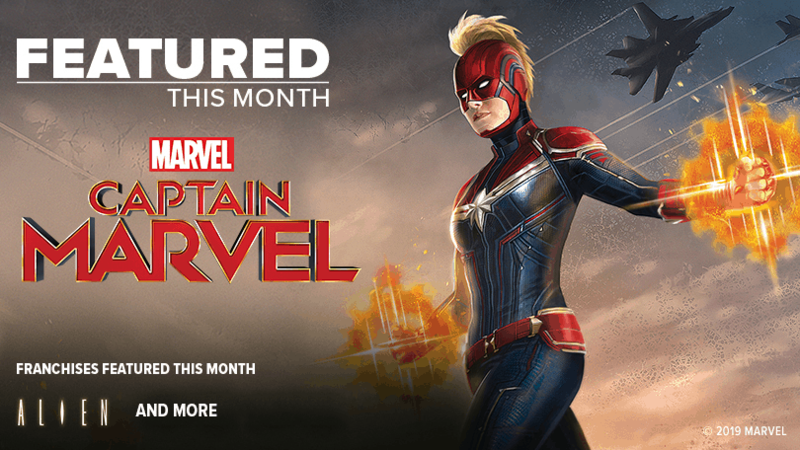 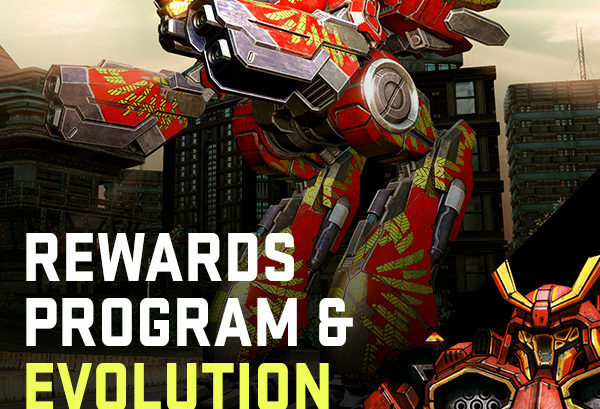 Annual Rewards Program & Evolution Pack!! 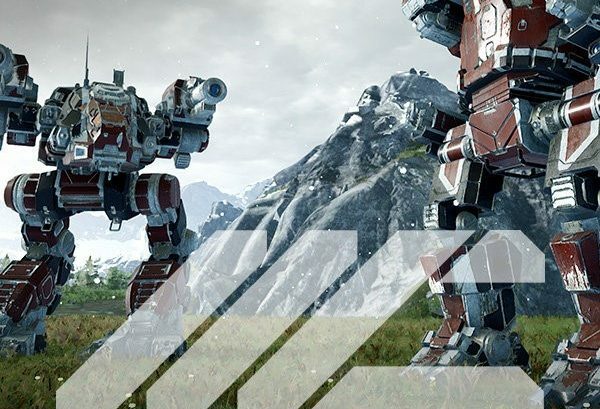 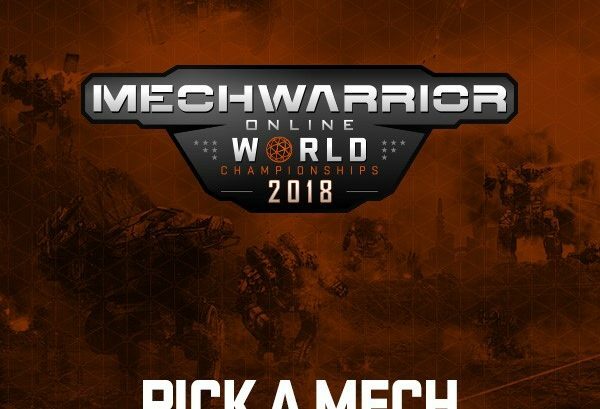 Pick a Mech & Mech-Fest bonus content with MC!! 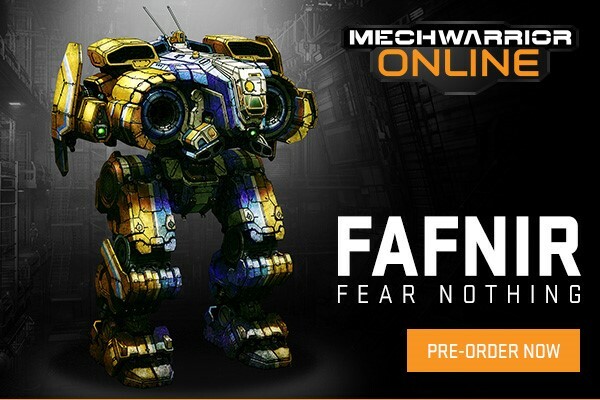 Fafnir is now available for pre-order!